Organized by BSSE 7th batch. The first ever project showcasing contest was held in the premises of IIT. The students were to showcase the software they had developed throughout their entire 4 months SPL course (Software Project Lab). 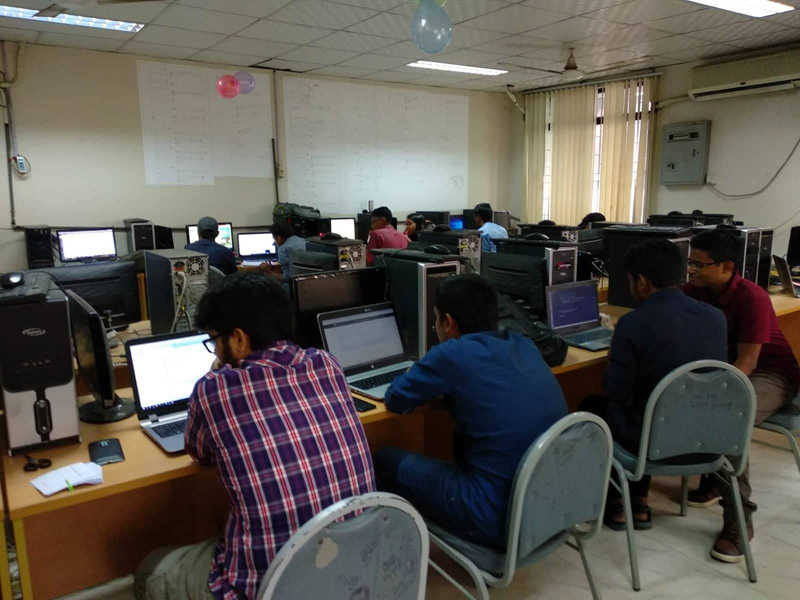 On 15th September, 2018, the first ever project showcasing contest was held in the premises of IIT. 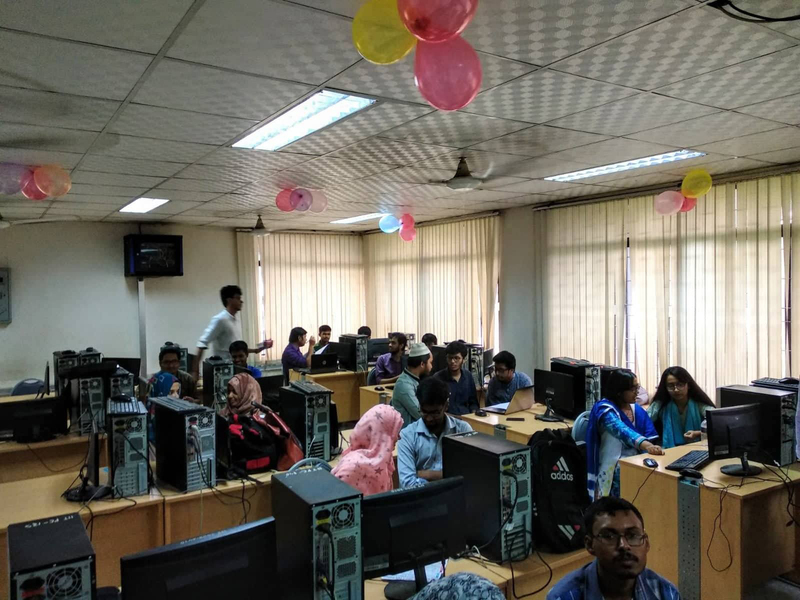 Organized by BSSE 7th batch, this contest was held for the students of IIT to give students a scope to portray what they have developed in class. 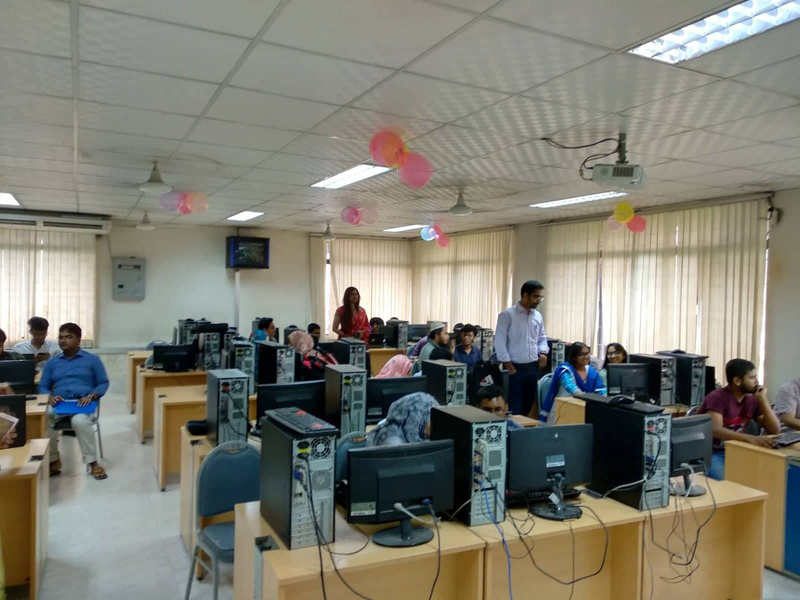 The students were to showcase the software they had developed throughout their entire 4 months SPL course (Software Project Lab).The contest had two categories which separated the second year and third year students. Through this contest students showed how creatively they built software and what engineering techniques they applied on them. The projects were judged by a panel of judges who are alumni of IIT currently working in renowned software companies/universities. The project 'Sholo Guti' from SPL1 and the project 'Byte-Pro' from SPL2 have won the first prizes of SPL Project Showcasing 2018. Overall, the occasion carried a festive mood where seniors got to share their experience and the juniors got an opportunity to learn from them.